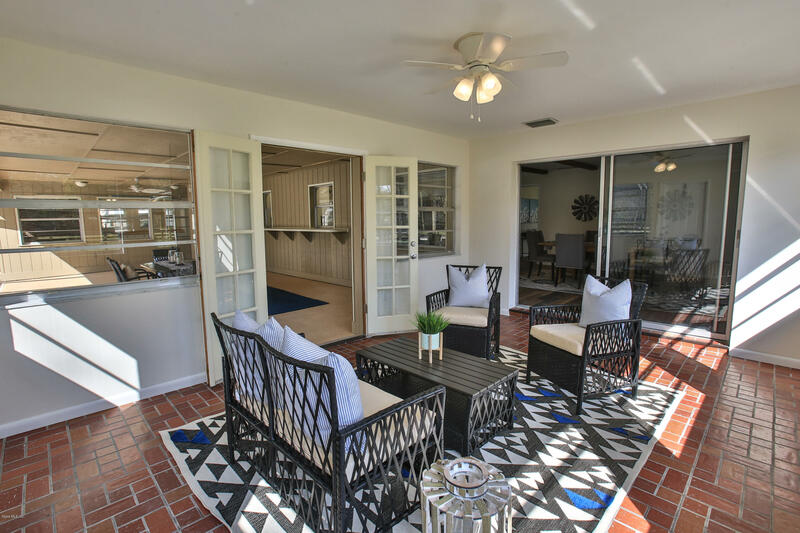 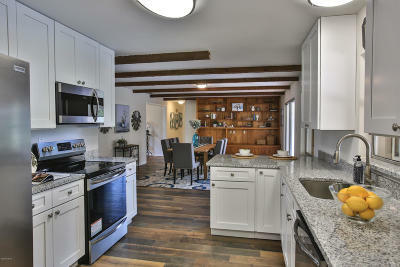 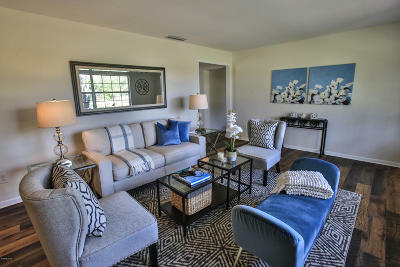 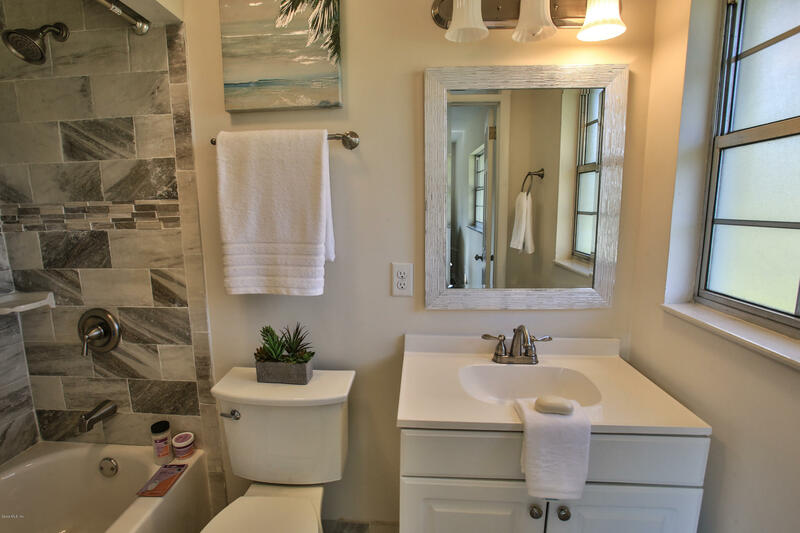 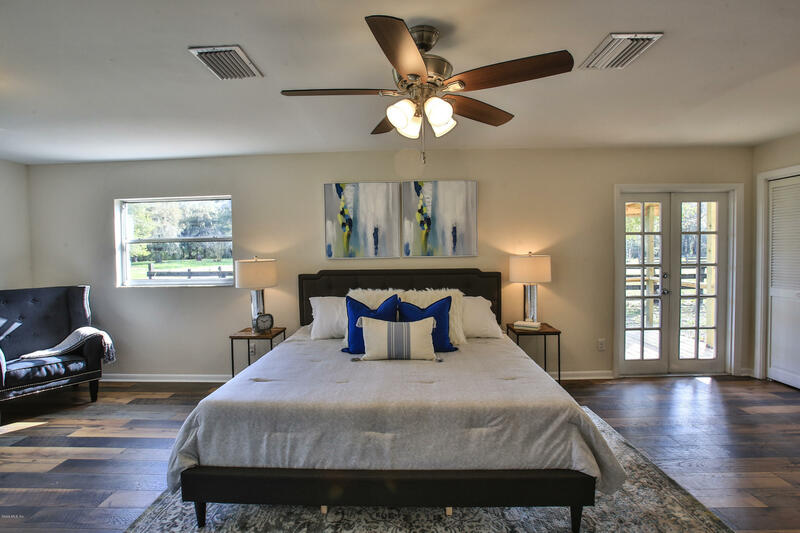 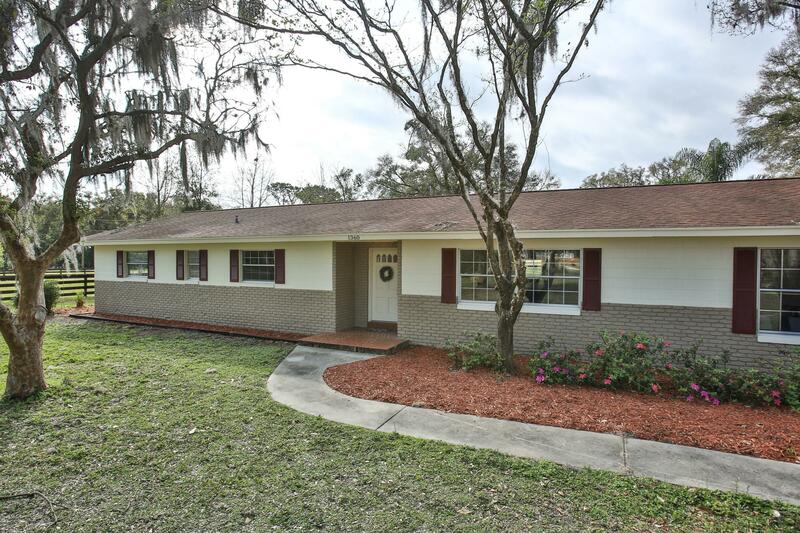 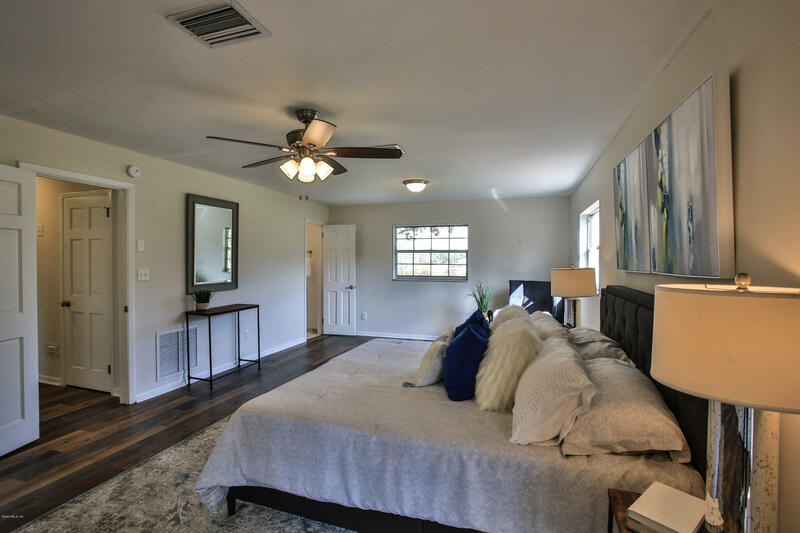 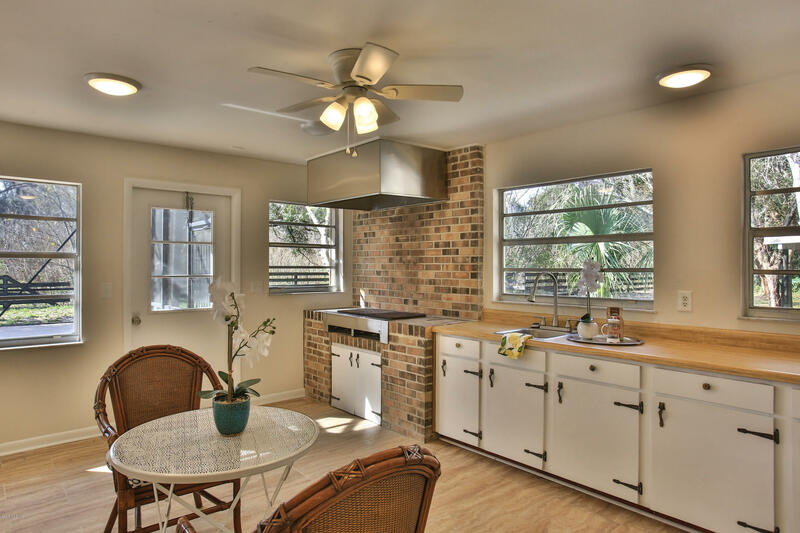 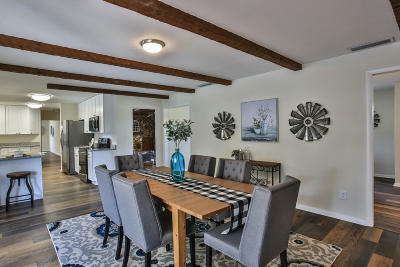 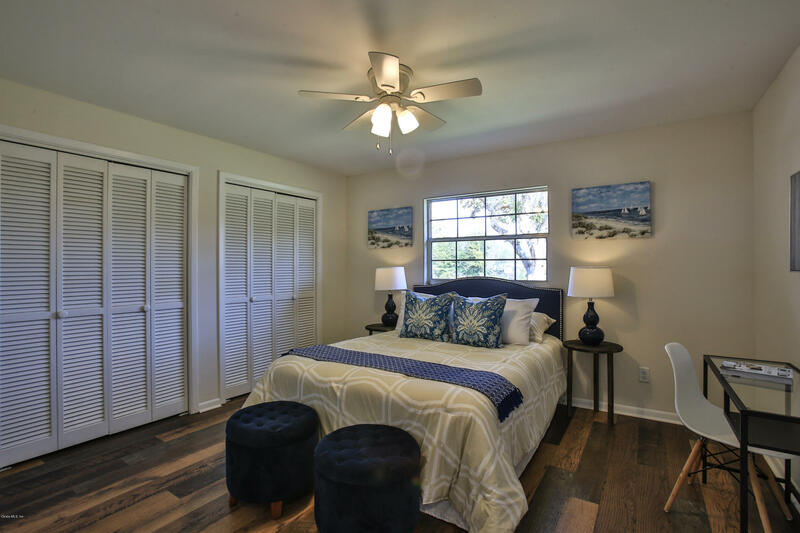 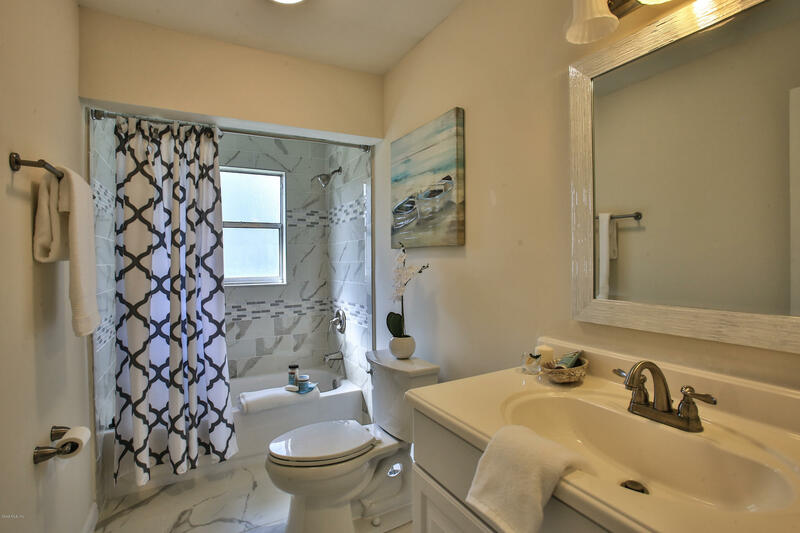 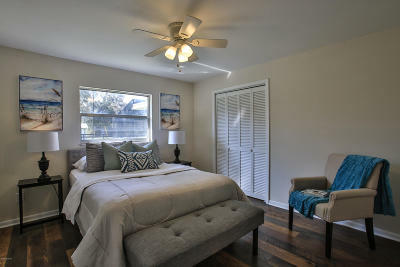 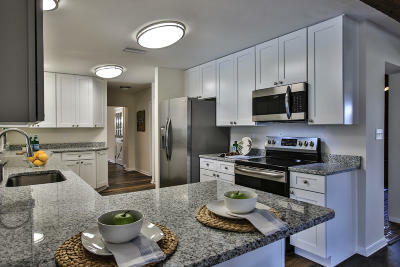 You must see this completely remodeled home in Ocala on over 8 acres. 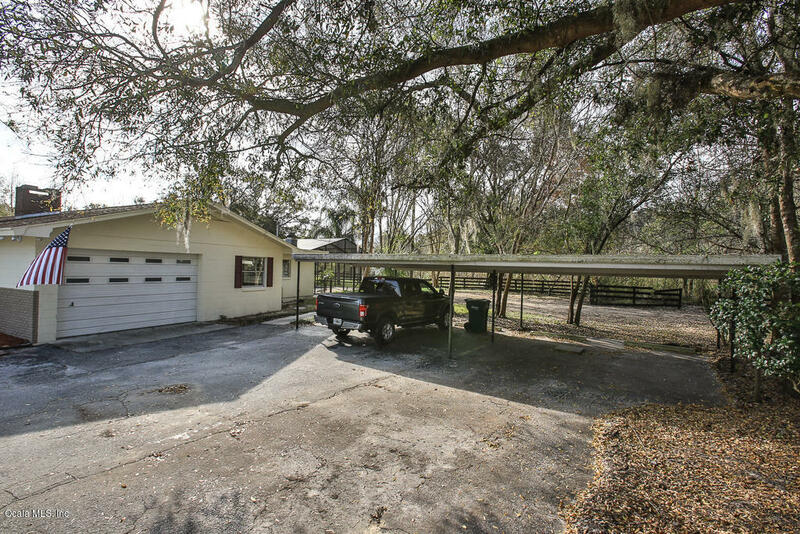 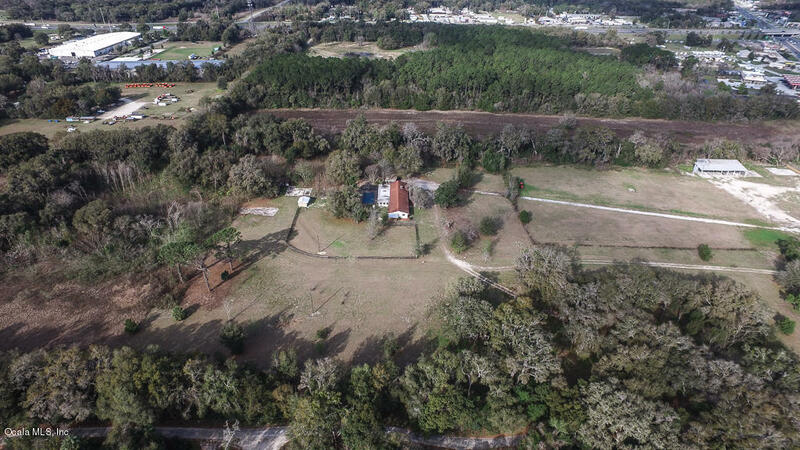 This is a rare opportunity in Ocala to own a home on over 8 acres with the ability to have a business on the property as well. 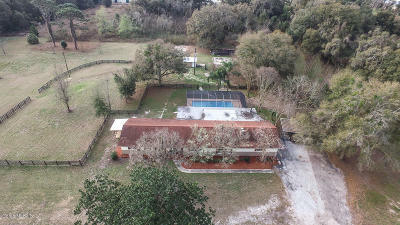 The property is zoned B4 (regional business) and also M1 (light industrial). This ranch home has 3 bedrooms and 3 bathrooms open kitchen with all new cabinets, granite counter tops and new stainless appliances. 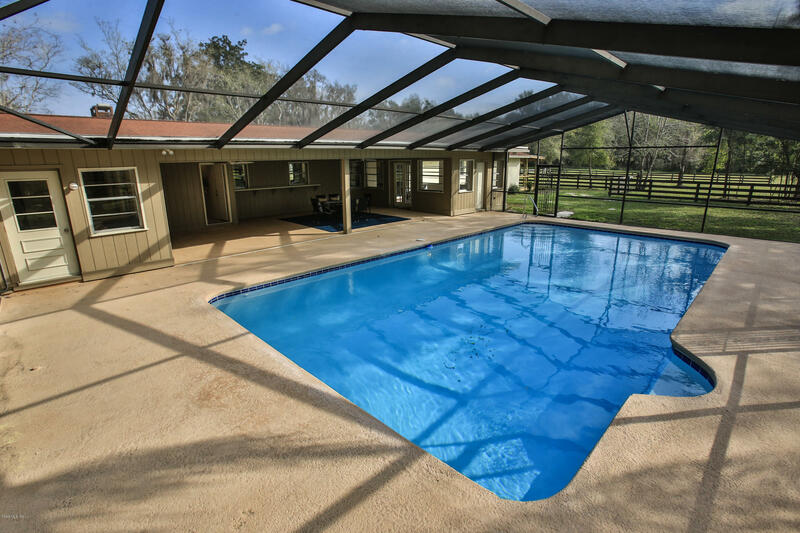 The over sized in ground screened in pool is surrounded by an amazing patio perfect for big BBQs.